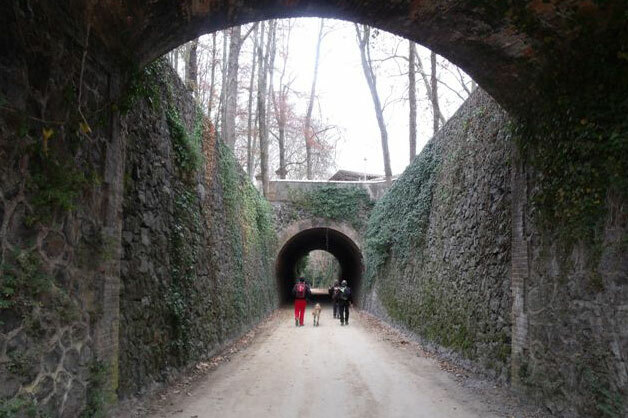 There are several itineraries and natural paths in the area, with both long and short lengths that start or pass through the city: “Camí Ral Vic – Olot”, Path of Saint James or Pilgrims’ Road to Santiago, Paths of the Bishop and Abbot Olib (Romanic route), among others signaled routes. They will all make you discover the great natural and historical value of Vic and its surroundings. With the Centre BTT Plana de Vic you can discover the most beautiful places and landscapes of this region cycling. Eleven routes with different levels and more than 200 signaled kilometres.